FRANKIE HEARTS FASHION: Fresh Face. Red Lips. 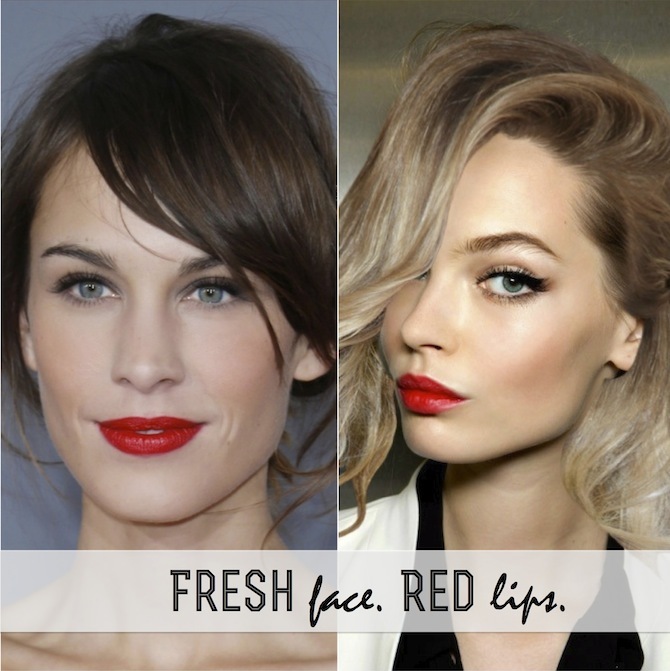 I wish I wasn't so afraid of red lips, haha...this is such a great look! 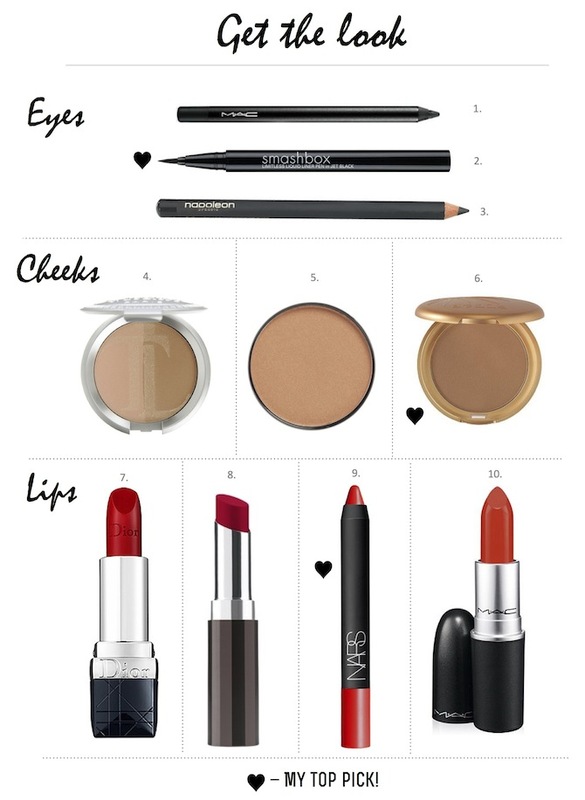 When I go to the link, it shows a different type of lipstick. What's the name and type of your favourite? This is one of my all time fave makeup looks!